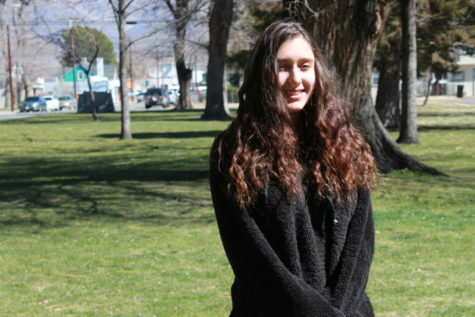 Jessica Zemel is a Junior at Bishop Union High School. Jessica is interested in studying at University of Riverside California or University of San Bernardino California to become a Veterinarian. She spends most of her free time taking care of her special needs, 6 month old, mini Dachshund puppy. Jessica's strive to becoming a Veterinarian are saving and helping sick animals in need.